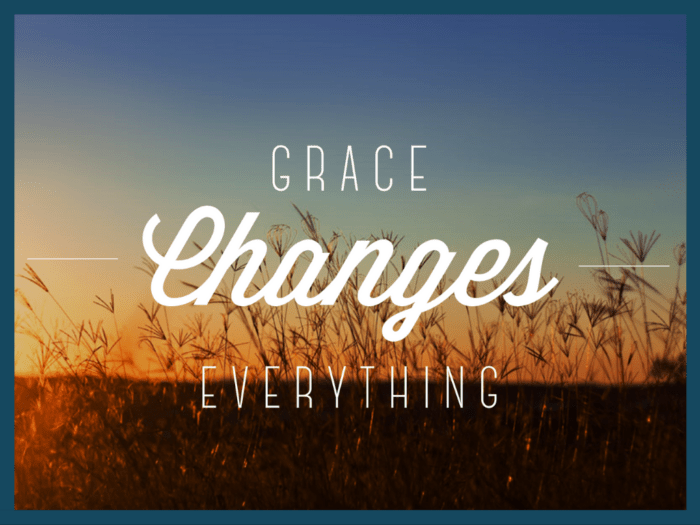 Join us as we celebrate Todd’s graduation from the Life Change Program! There will be a dessert reception immediately following the graduation ceremony. 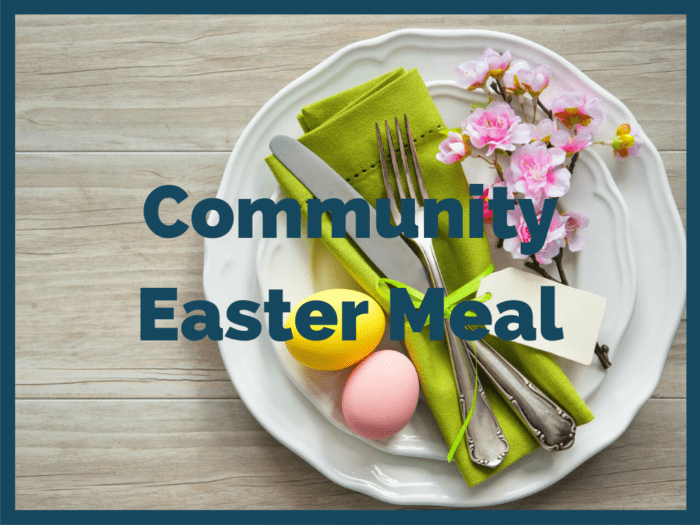 A free traditional Easter meal will be served to anyone who would like to join us. For more information, call us at (765) 662-0988.